Our holistic healing services include Chiropractic, Skin Therapy, Massage Therapy, Spa Therapy, Spa Packages, and Counseling. 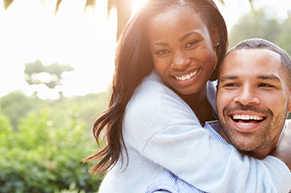 All of our services have been customized to meet our Health Members’ individual needs. We personally meet with each Health Member to design a health plan that fits his or her lifestyle. Dr. Cody and Jennifer take great joy in supporting the health of each member. At Health by Design, we practice specific, neurologic-based chiropractic care. Everyone has a unique need. This is why we design a method of treatment for each Health Members’ specific circumstances. 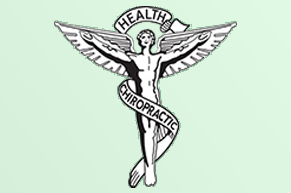 Click here for information about our Chiropractic Services or to schedule an appointment.. Your skin is your largest organ and your first line of defense and therefore it is imperative that you have regular skin therapy to maintain the skin’s optimal health. 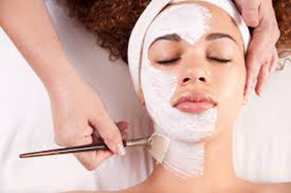 Click here for a complete listing of Skin Therapies. 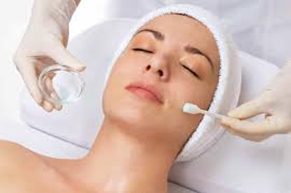 Each facial treatment is customized for your skin based on an assessment by a licensed skin therapist. At Health by Design, we believe in a holistic approach to healthy skin and therefore use a skin care line with powerful botanical ingredients derived from nature itself. These products combine only the most natural ingredients along with nourishing plant extracts that hydrate and repair the skin, while maintaining the skin’s pH. 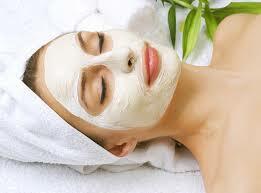 Click here for information about Facials. Our massages are performed by a highly trained massage therapist who uses a combination of techniques to remove blockages and allow for proper blood flow to the muscles. 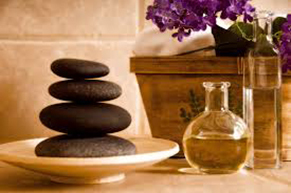 In addition to therapeutic massages such as Sports and Prenatal massages, we also offer a variety of relaxing massages. Click here to learn more about our Massages. Our spa services include skin therapy and massage therapy. In addition to therapeutic massages such as Sports and Prenatal massages, we also offer a variety of relaxing massages. Click here to learn more about our Massages. 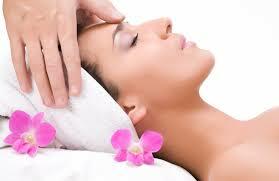 We have created our Spa Packages from our most popular skin therapy and massage therapy services. Our exclusive packages provide the ultimate Mind, Body, Spirit pampering experience. Click here for more information. At Health by Design, good mental health is an essential part of the wellbeing of every person, and therefore we offer Family and Marriage Counseling to our Health Members. We specialize in Family and Marriage Counseling. 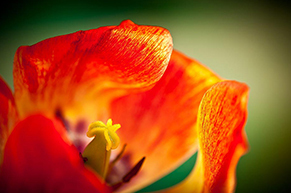 Click here for information about our Counseling Services.